The Massachusetts Student Public Interest Research Group (MASSPIRG) is a statewide, student directed and funded, nonpartisan organization engaging in research, education, service and action on many social issues. With a chapter at UMass Lowell, the consumer group stands up to powerful interests whenever they deem that their health and safety, financial security or a right to participate in a democratic society is threatened. In the over 40 years of service by MASSPIRG, the organization has heavily advocated for students, the environment and consumers. Recently, they have helped register over 6,000 student voters, pushed for successful legislation to lift the cap on solar energy and helped convince large restaurants such as McDonald’s and Subway to serve meat raised without antibiotics. MASSPIRG is currently working on a variety of campaigns, including stopping the overuse of antibiotics, saving the bees and striving for 100% renewable energy. In addition, the organization looks forward to focusing on registering new voters, making textbooks more affordable and helping the hungry and homeless population. The most recent accomplishment for the group was on April 11 when the Massachusetts Senate passed a long MASSPIRG-anticipated Student Loan Bill of Rights (SB 2380) with a unanimous 36-0 vote. The bill was constructed in order to protect student loan borrowers from unfair, predatory and deceptive practices of student lending and loan servicing companies. The bill was filed by Senator Eric Lesser of Longmeadow. Developed as a result of illegal and unethical lending methods, the new legislation protects student borrowers by licensing student loan servicers. This law aims to hold lenders accountable for deceptive practices and empowers both the Division of Banks and the Office of Attorney General to take action against servicers when they violate the bill. Furthermore, the mandate establishes a Student Loan Ombudsman office to resolve disputes and collect or review servicing practices. 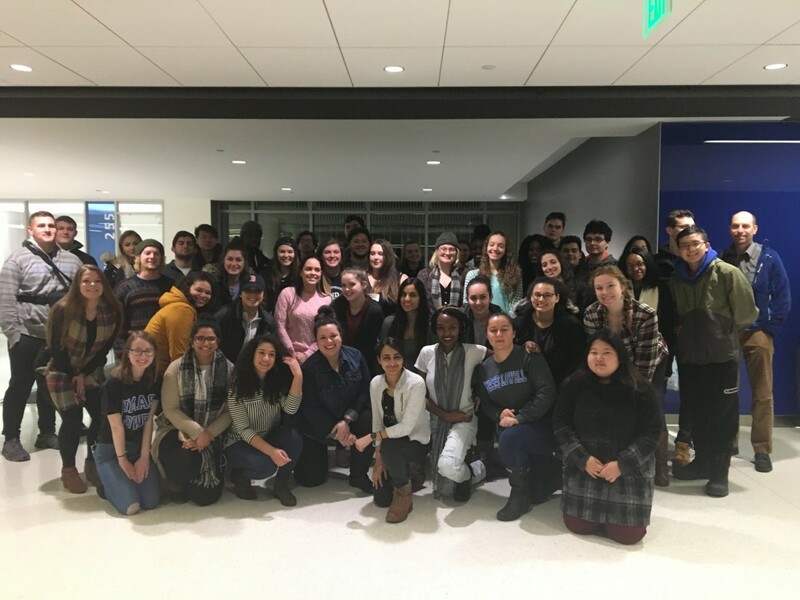 To learn more about MASSPIRG’s mission, leader and involvement, visit https://masspirgstudents.org/ or email UMass Lowell’s MASSPIRG Chapter Chair at ann_kurian@student.uml.edu for more information.